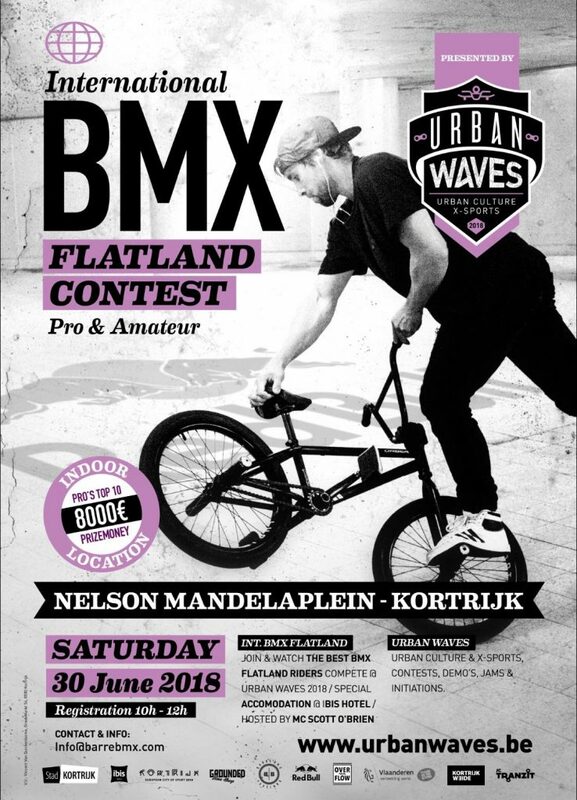 Barre Neirynck is organising an International flatland contest at the Urban Waves weekend in Kortrijk, Belgium the week after the BMX Cologne contest. Scott O’ Brien on the mic duties, and heavy field of riders already confirmed! I’ll be judging this event, see you there!